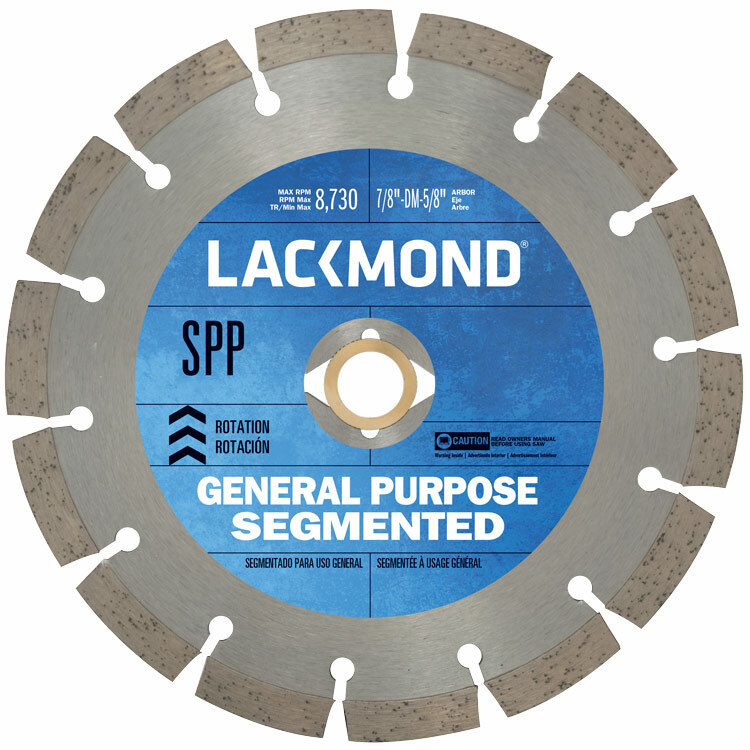 A segmented general purpose turbo blade that works in wet or dry scenarios. 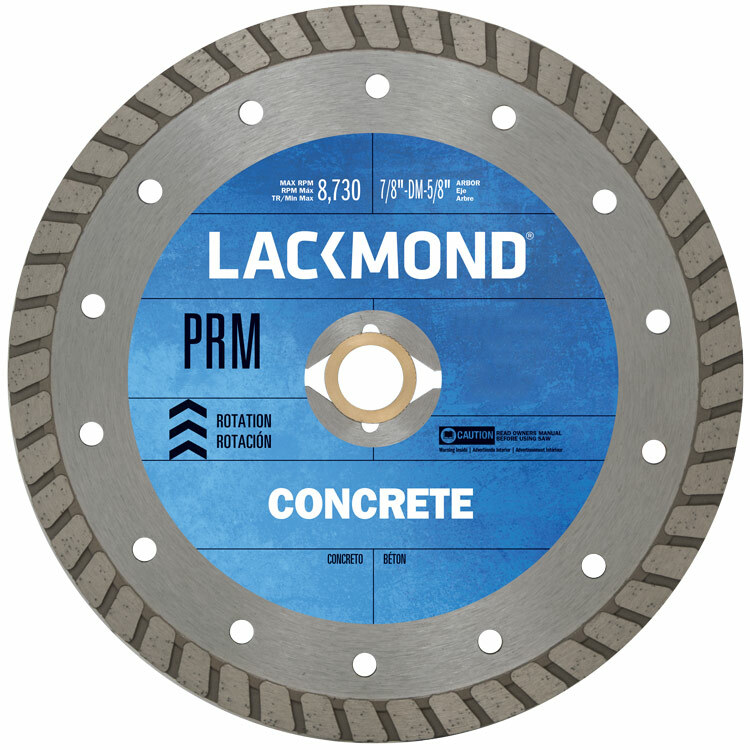 Cuts cured concrete, masonry and all around general purpose cutting. 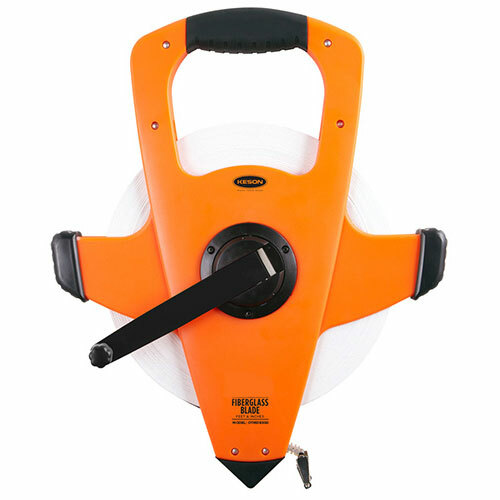 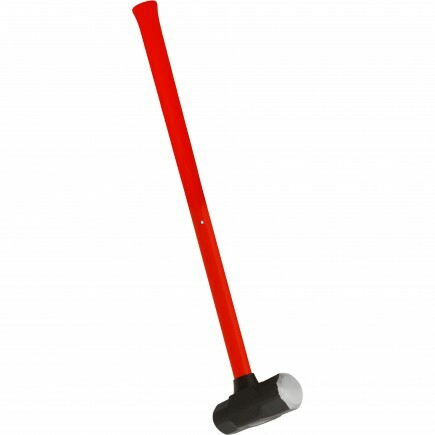 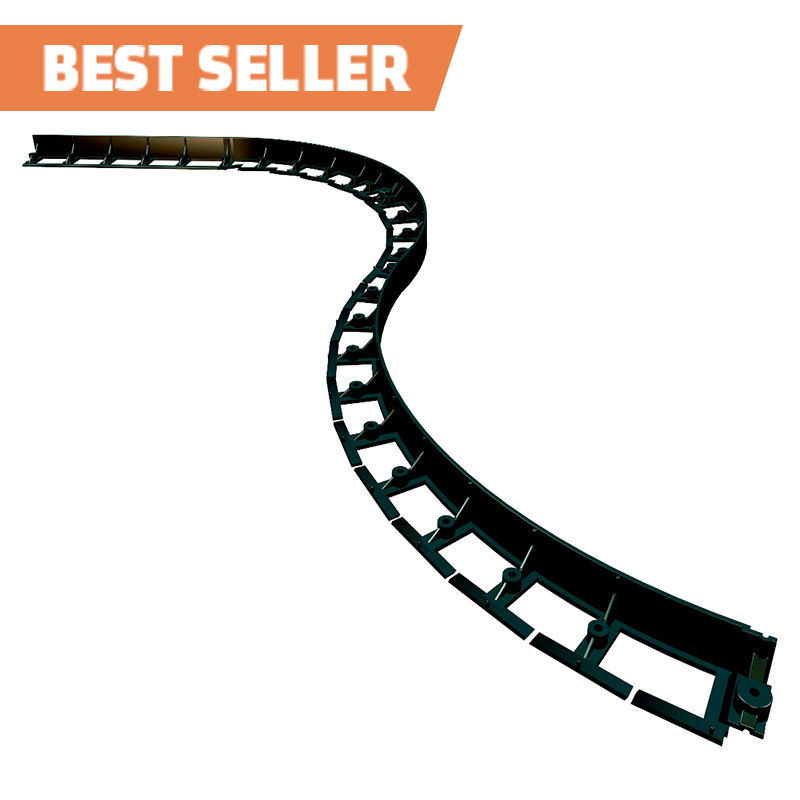 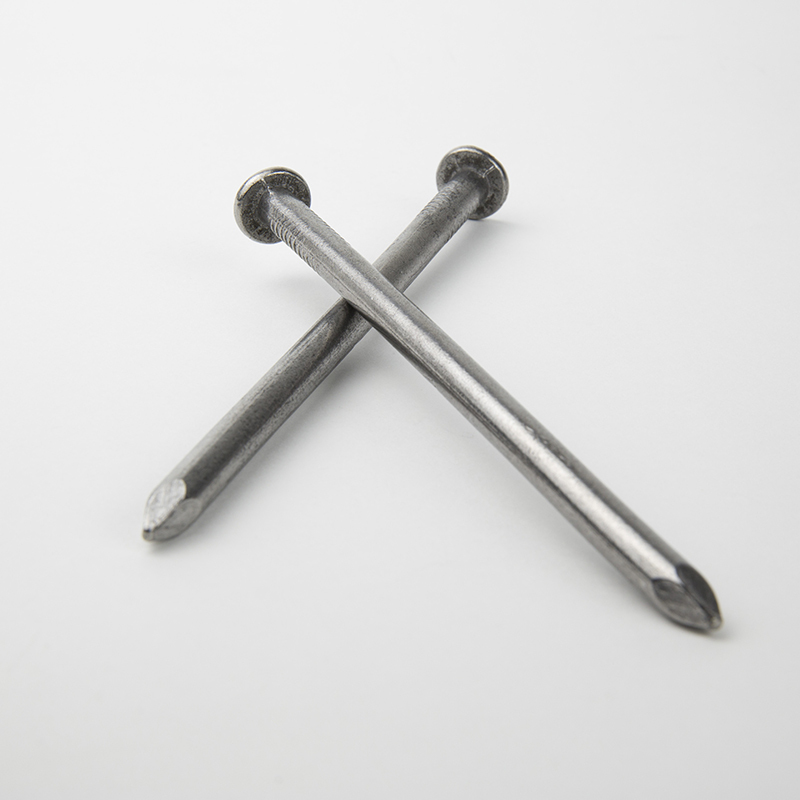 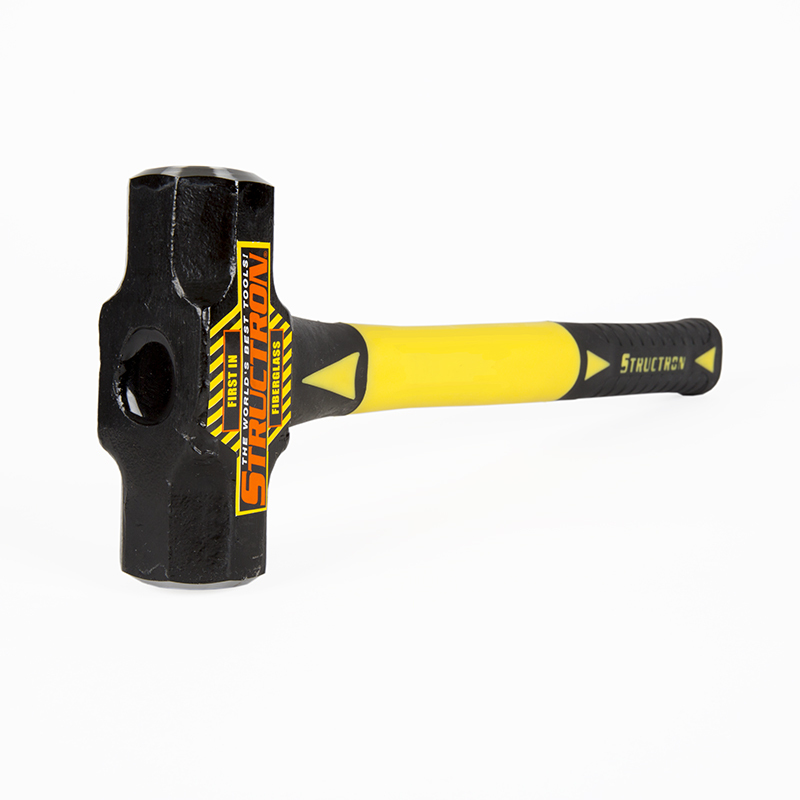 Designed to be used on hand held, masonry and low horsepower walk behind saws. 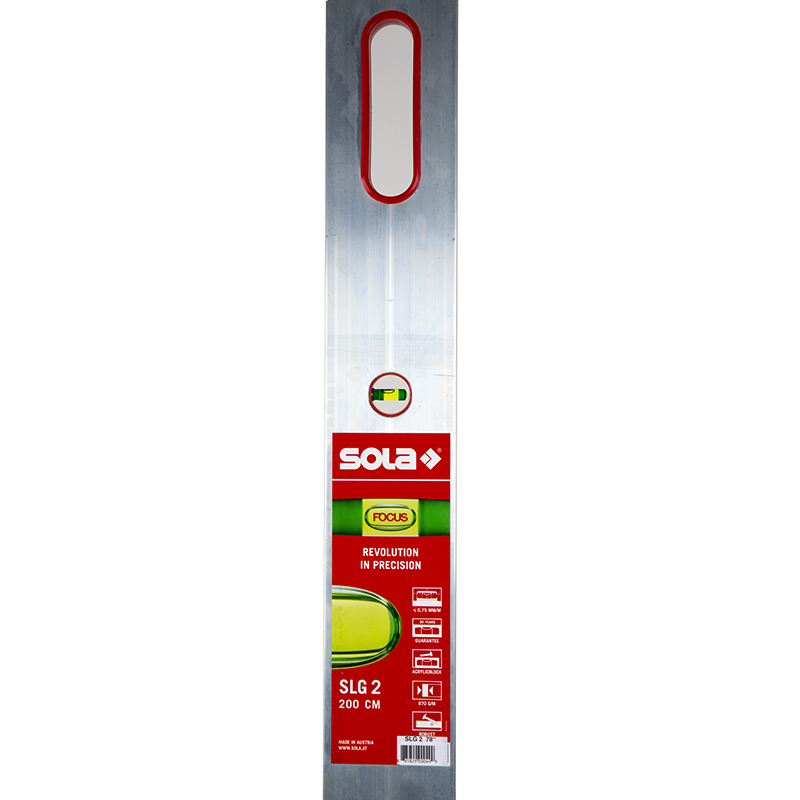 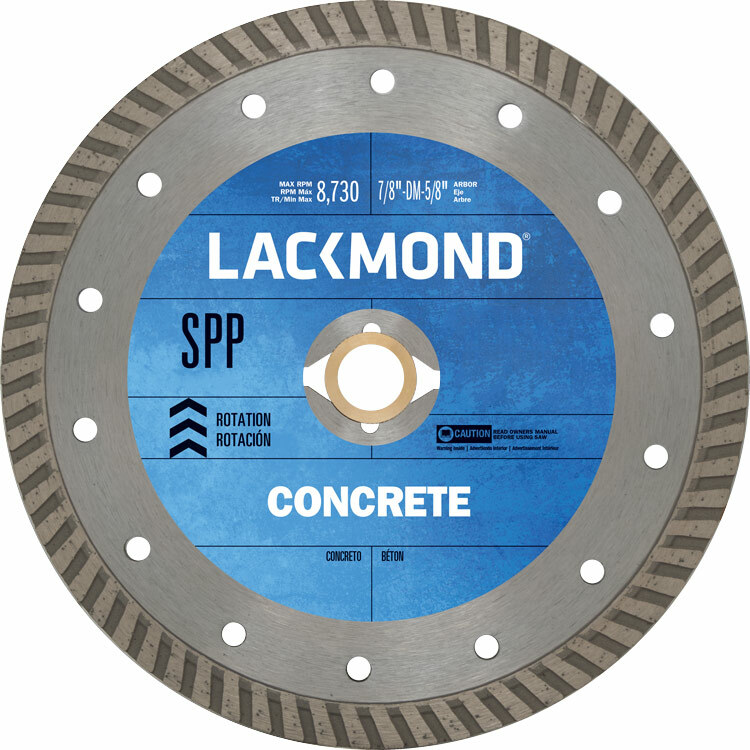 The CLW Series cured concrete / general purpose blade is an excellent cost-performance value designed to be used on hand held, masonry, and low horsepower walk behind saws.